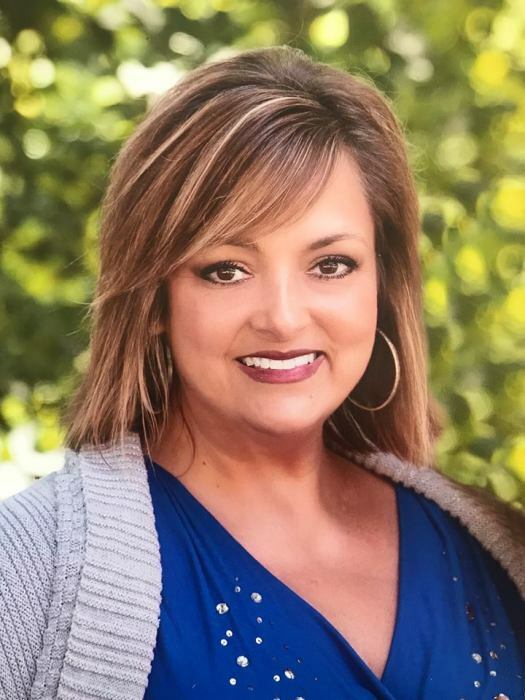 Beverly Ann Ward, age 45, of Tomahawk, KY, passed away March 29, 2019 at Three Rivers Medical Center. She was born June 3, 1973 in Louisa, KY to Dewey and Rita Smith Ward. She is preceded in death by her paternal grandfather, London Ward, paternal grandmother, Malissa "Ted" Ward, maternal grandfather, Demming "Dank" Smith and maternal grandfather, Howard Dillon. In addition to her parents, she is survived by her sister, Kristin Rae (Billy) Sumner of Hanson, KY, nephews, Lake and Blaze Sumner and her maternal grandmother, Margaret Dillon. She is also survived by a host of aunts, uncles, cousins and good friends. Funeral services will be held on Thursday, April 4, 2019 at 11 AM in the chapel of Crum Funeral Home with James Maynard officiating. Burial will follow in the Riverview Memorial Gardens, Louisa, KY. Friends may visit at the funeral home on Tuesday and Wednesday from 6 PM to 9 PM. Arrangements are under the direction of Crum Funeral Home of Inez, KY.